Radio La Clave live broadcasting from Chile. 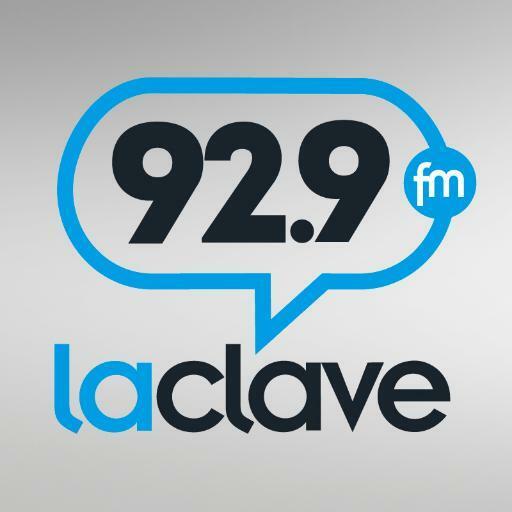 Radio La Clave broadcasts 24/7, they plays without layovers Top 40/Pop, Rock audio live on-line. 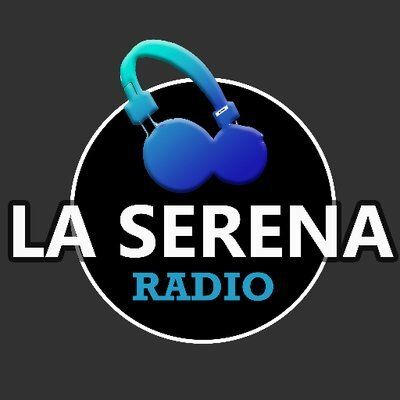 Radio La Clave is to make this youth of the audio world they decorate the playlist along with songs that will youth will like. 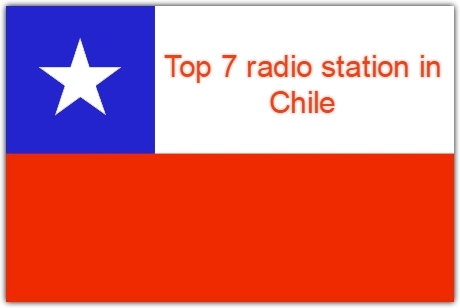 Radio La Clave is one of the most famous online radio station on Chile. 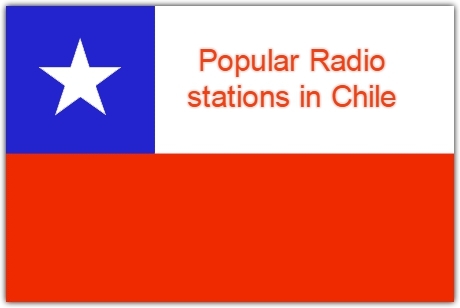 Radio Clave is a Radio Chilean refounded the 1 of June of 2014 , because in the decades of the 80s and 90s also worked.Transmits in Santiago de Chile through Dial 92.9 MHz frequency modulation, and the rest of the world via streaming on their website. 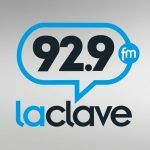 Between 1980 and 1999, Radio La Clave ran a program of music in Spanish, the only then transmitting 24 hours a day. 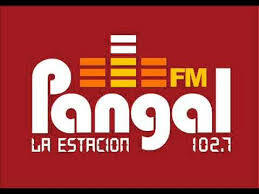 As the new millennium, several stations passed through the dial, such as Romance , Píntame and Ibiza FM. However, the 1 as June as 2014 the key is reinaugurada showing a completely different from the previous program. 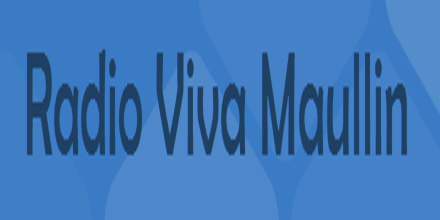 With a musical line marked by the indie and electronics, and various self-produced programs throughout the day.